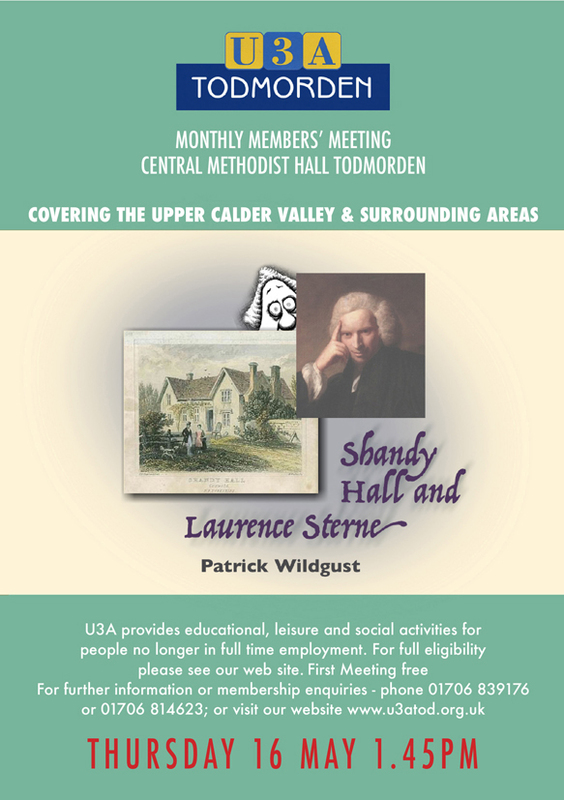 Details of U3A Todmorden’s Committee are here. To email us contact info@u3atod.org.uk. To apply for membership read Join us. Here’s our constitution as a pdf file. Here are the links to the updated Data Protection and Privacy Policies. These set out how U3A Todmorden complies with the new Data Protection Regulations and how we safeguard our member’s data. U3As are self-help, co-operative organisations run entirely by the members for the members and therefore it is important that individuals are able to take full responsibility for their own participation in U3A interest groups and events. Should the situation arise when a member no longer feels confident that he/she can participate fully without needing help, it will be necessary for that person to be accompanied by a companion/carer who will be covered by the liability insurance provided by The Third Age Trust whilst in attendance.